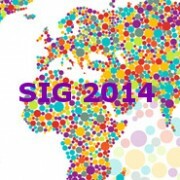 Member of the ESRI Partner network, Magellium will attend the ESRI SIG 2014 conference in Versailles 1st and 2nd of October 2014. You are welcome to visit us at booth #16 to discuss with our sales representatives and ESRI specialists. 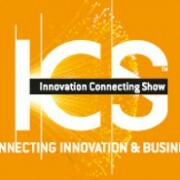 Magellium will attend the Innovation Connecting Show in Toulouse from September 16th to 18th 2014. You are welcome to meet our representatives at Booth 4C-02 on the CCI Midi-Pyrénées pavillon and find out about our geo-intelligence and map production solutions for defense & security.